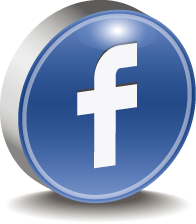 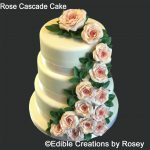 Here are some of my customer’s reviews and feedback. 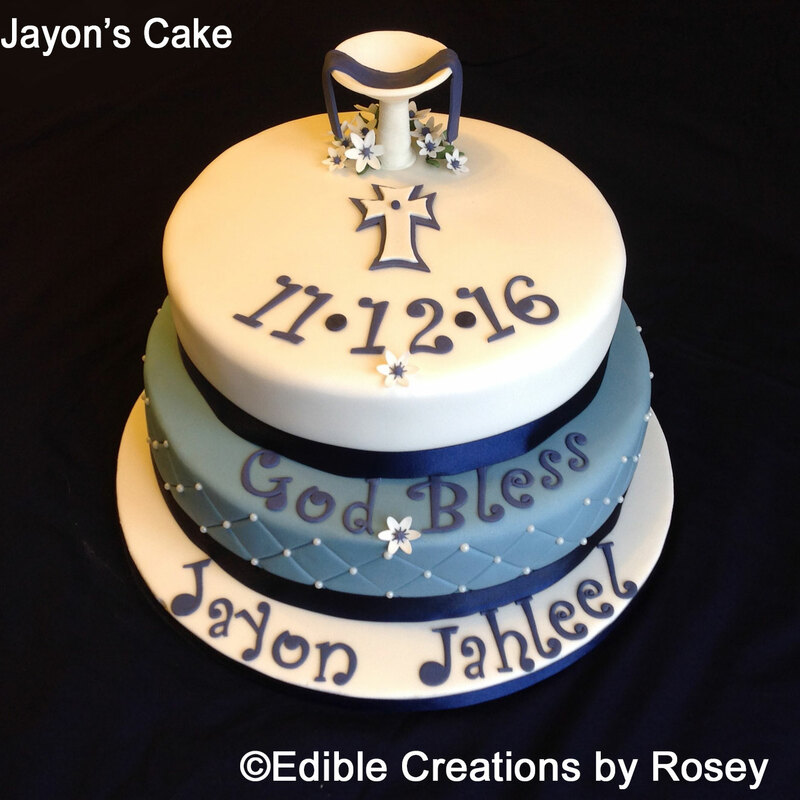 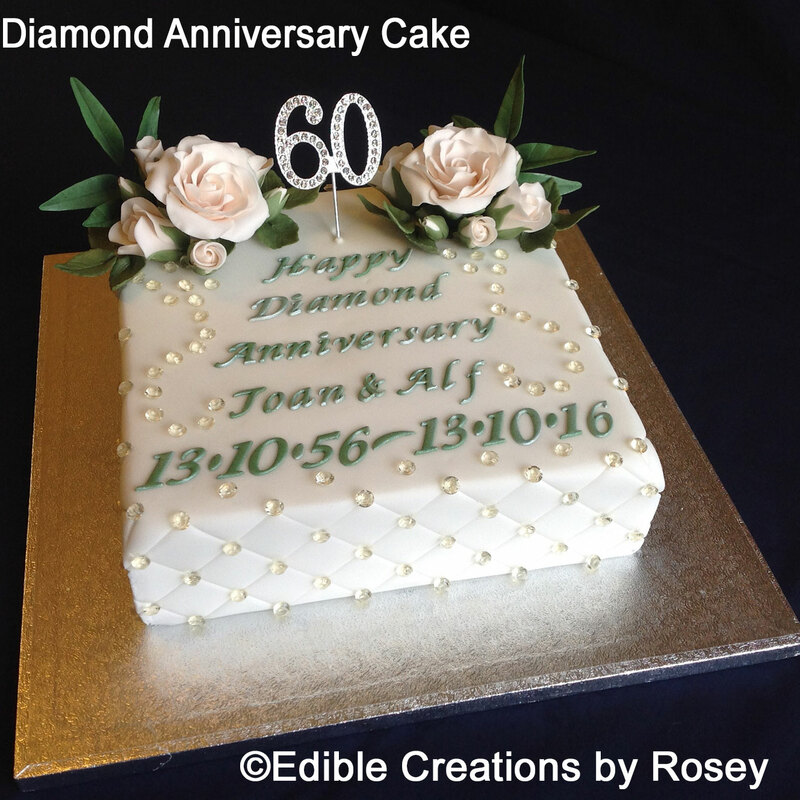 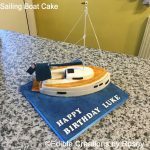 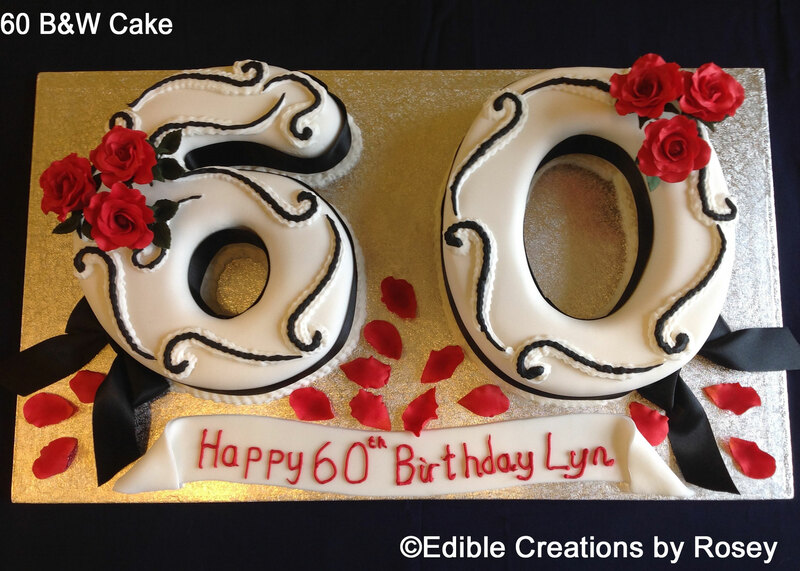 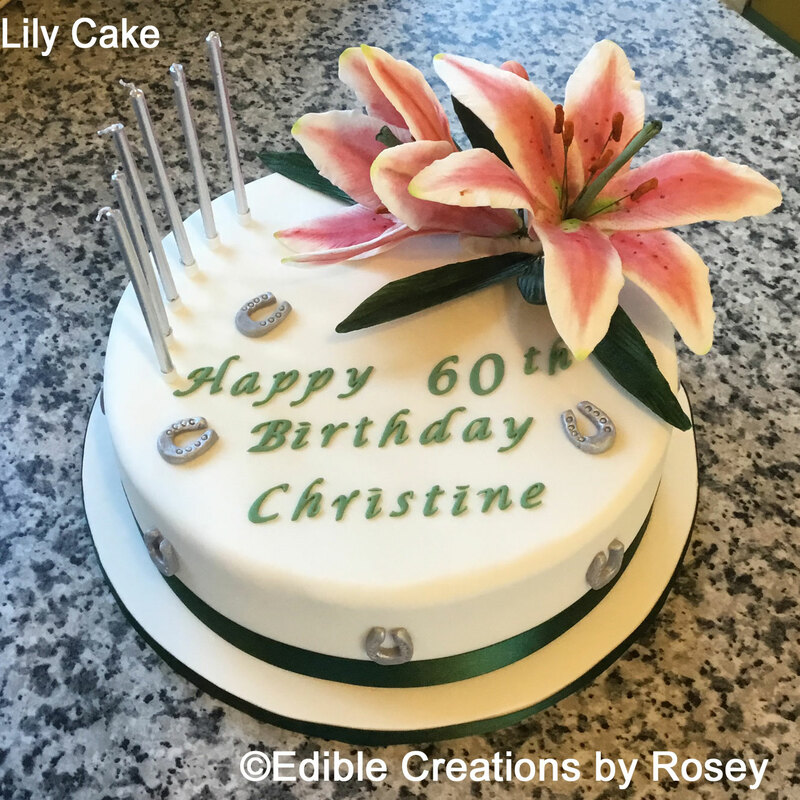 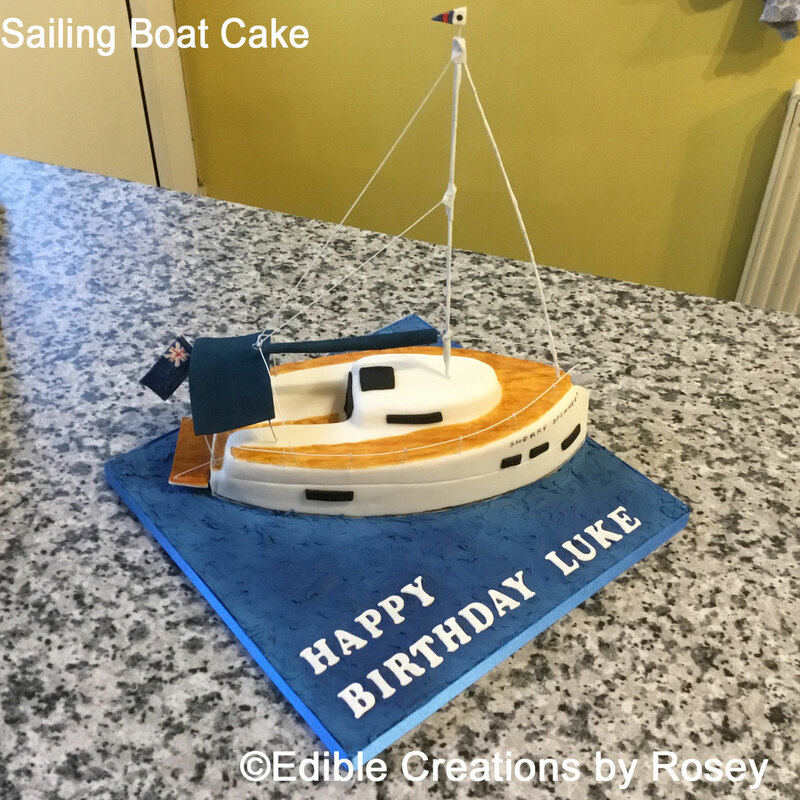 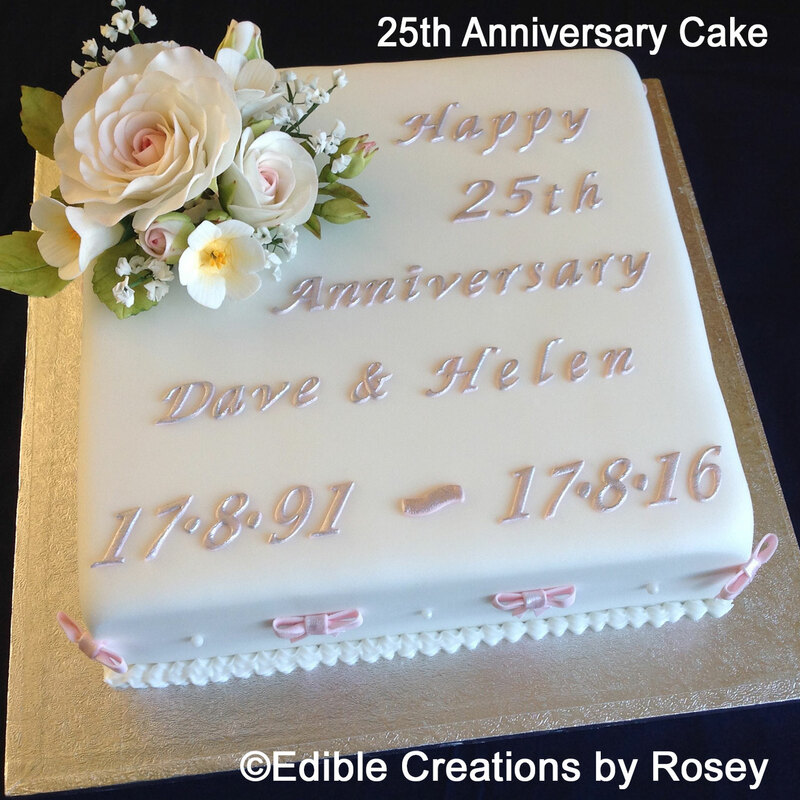 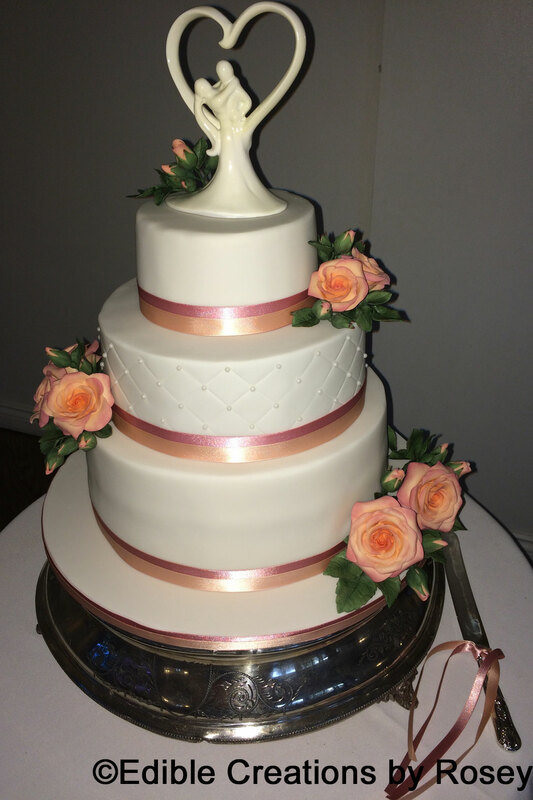 Some are emailed direct to me, some are posted on Facebook, some posted on Google but most commonly I simply receive a spontaneous text/email after the cake has been received …. 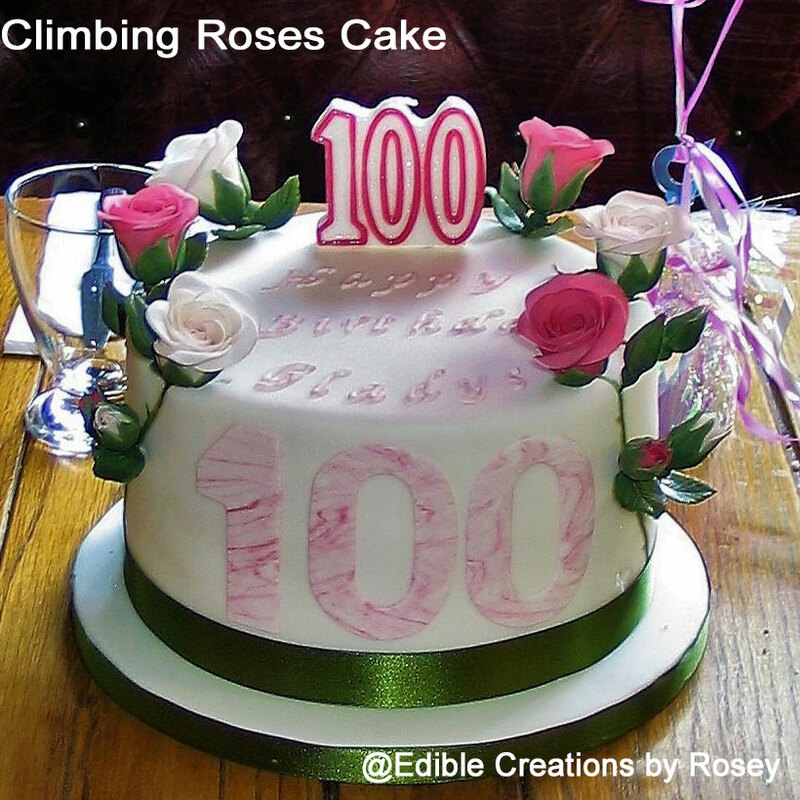 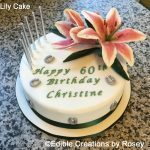 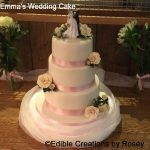 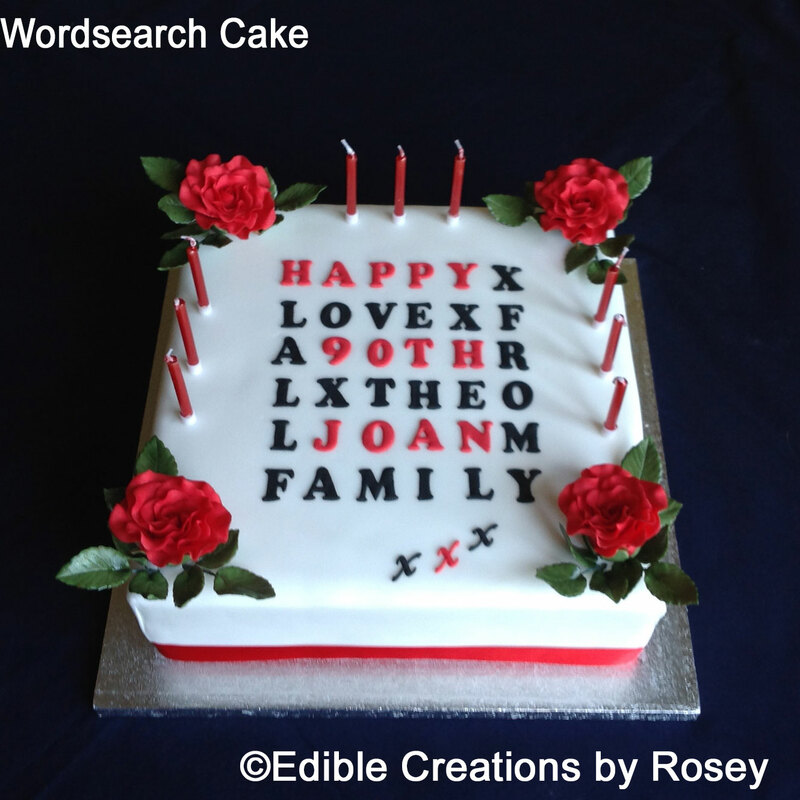 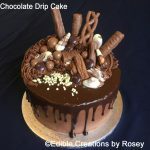 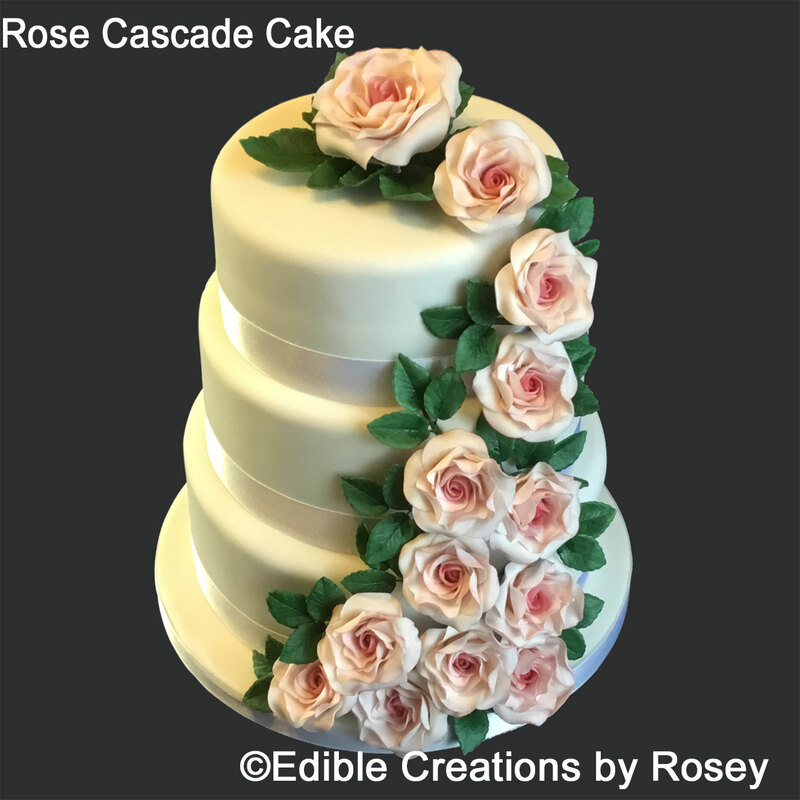 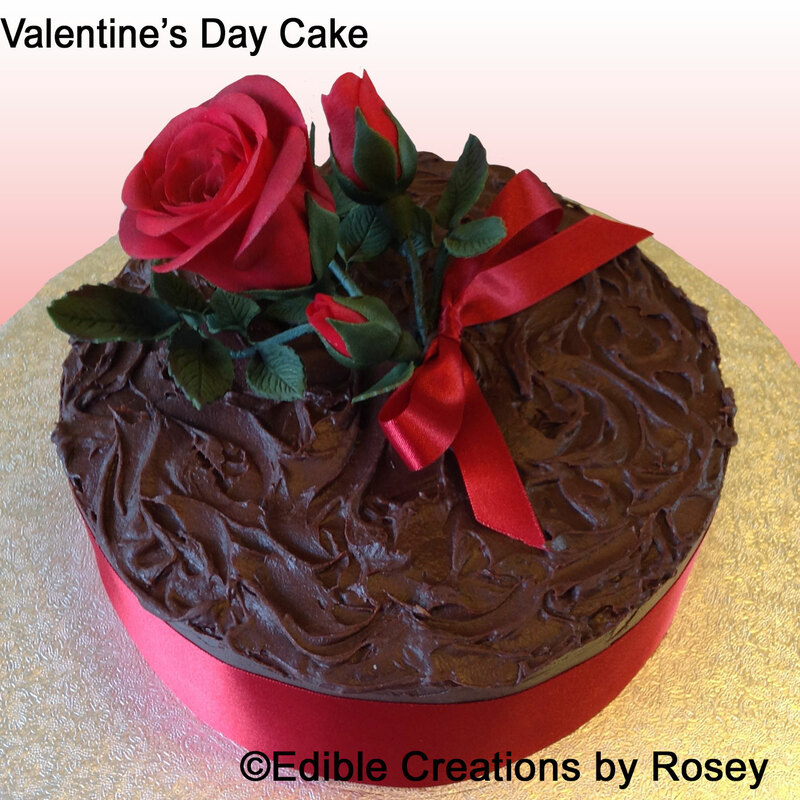 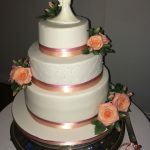 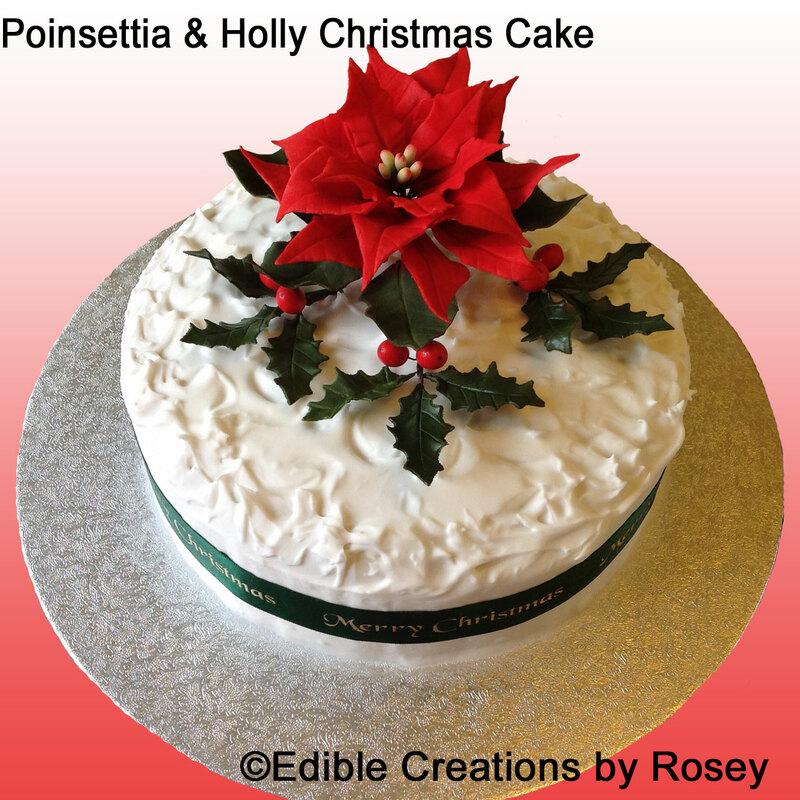 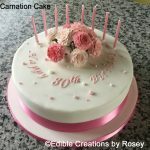 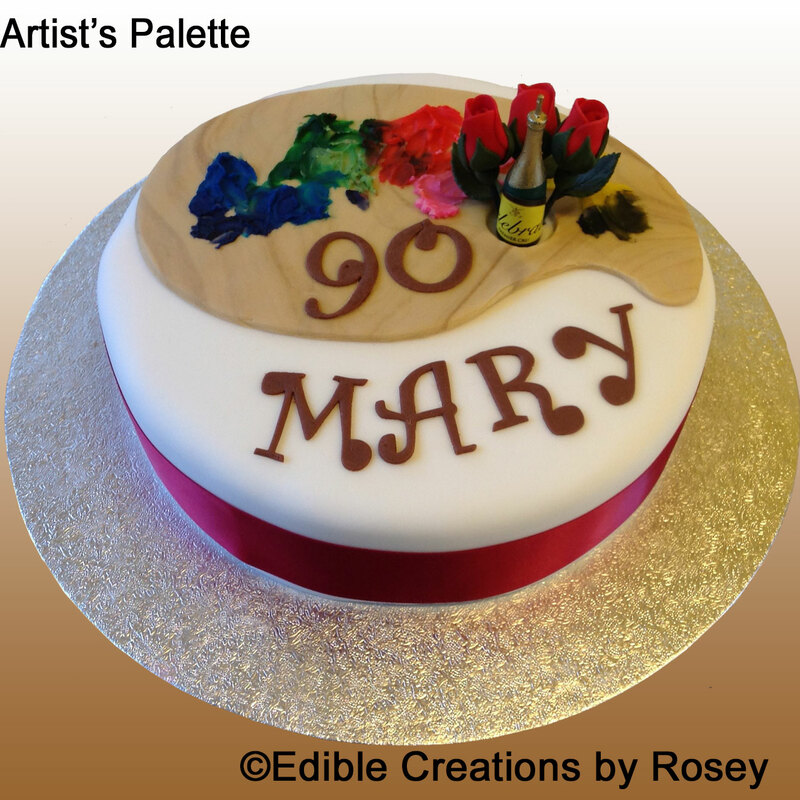 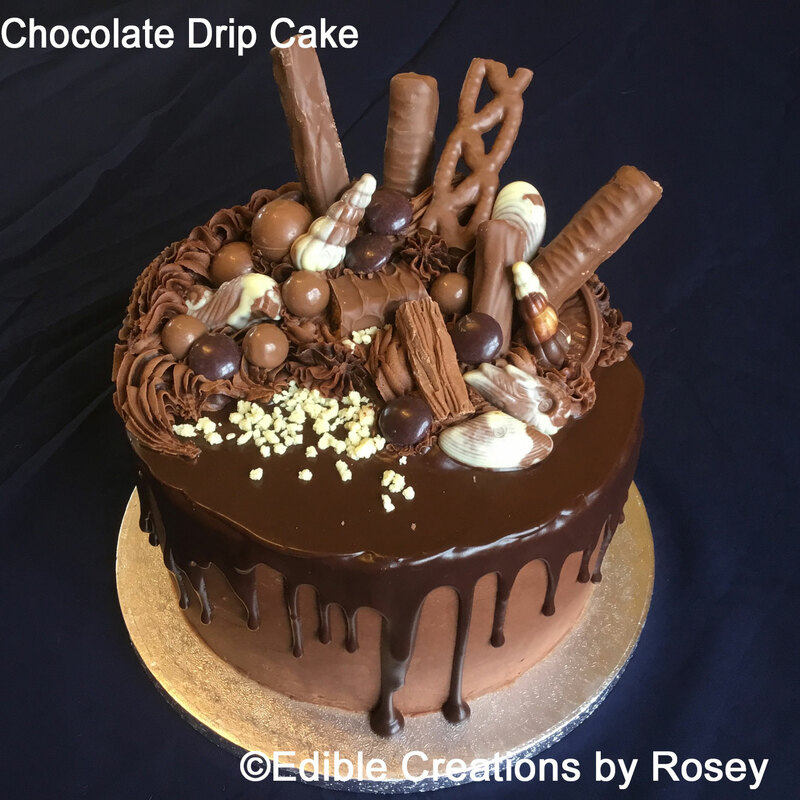 ‘I found Rosey on a list on Wandsworth Council’s website for accredited cake makers in my local area and called her after failing to find a bakery that could make a chocolate cake for my boyfriend’s birthday at short notice. 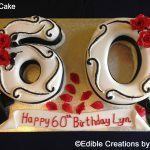 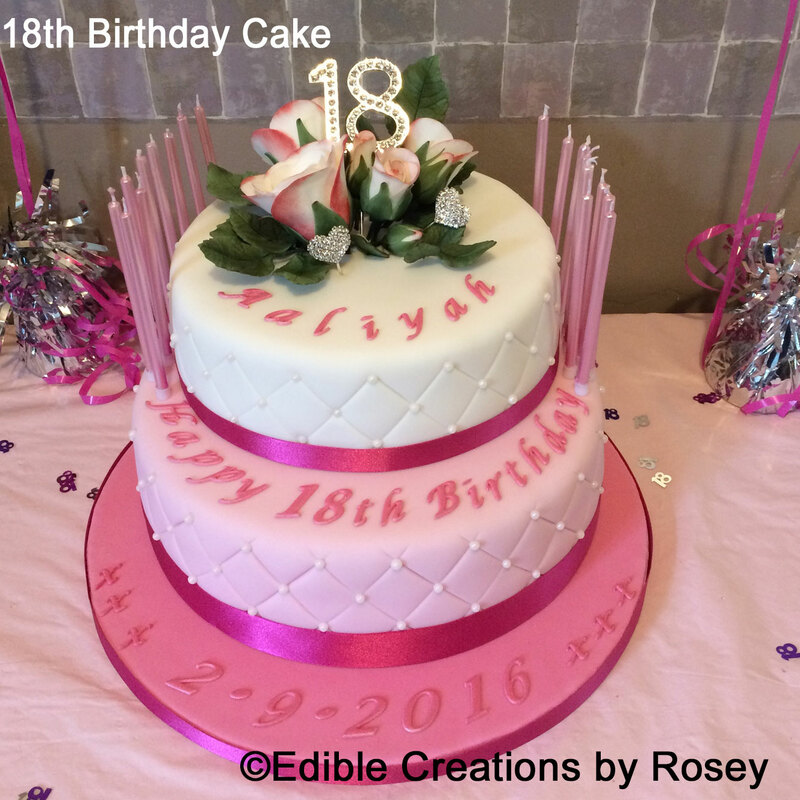 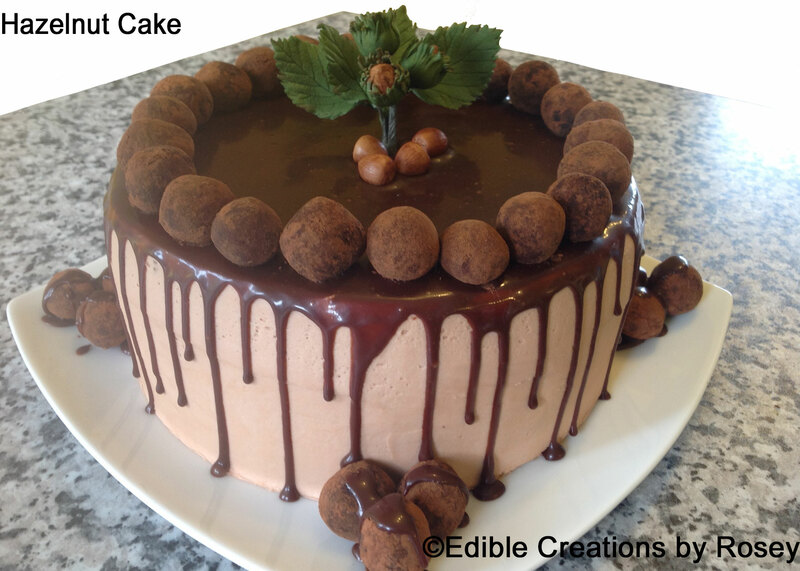 She was able to make a cake with only 3 days’ notice, and it surpassed my expectations. It was truly delicious and enjoyed by everyone at my boyfriend’s party – it also looked amazing, which meant I couldn’t pass it off as my own! 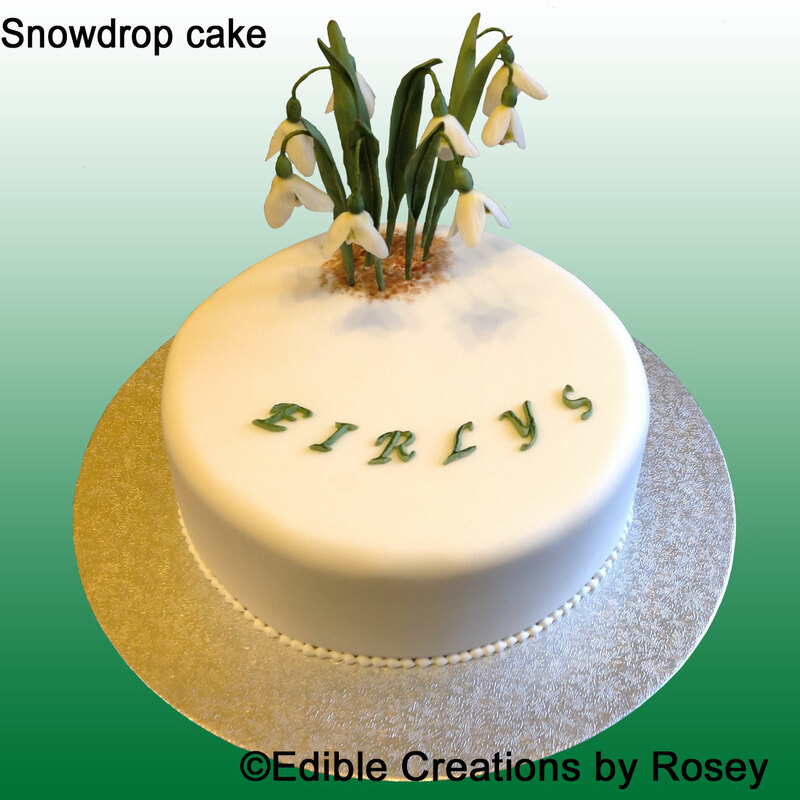 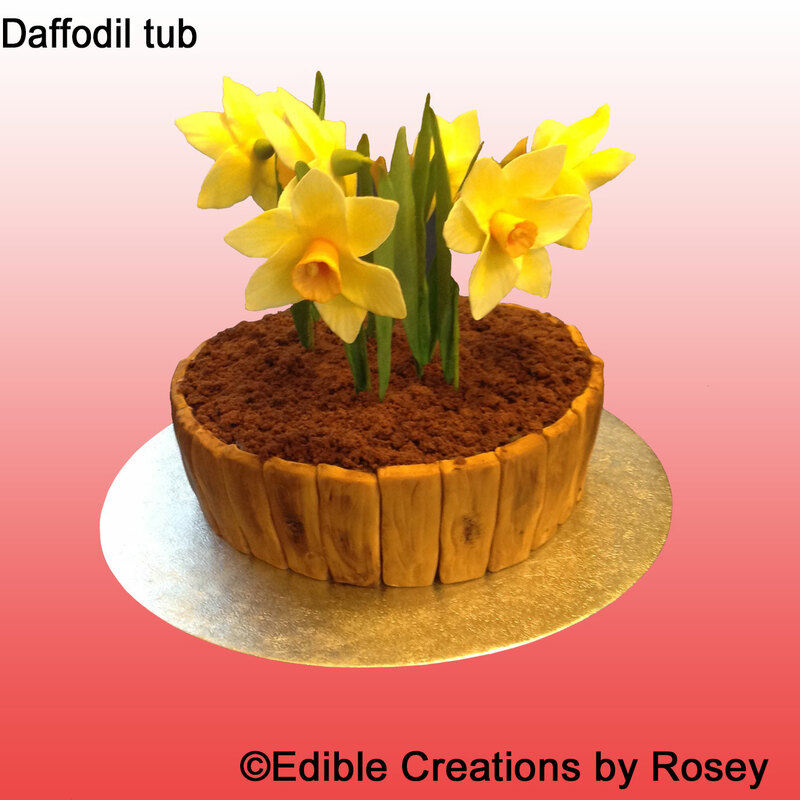 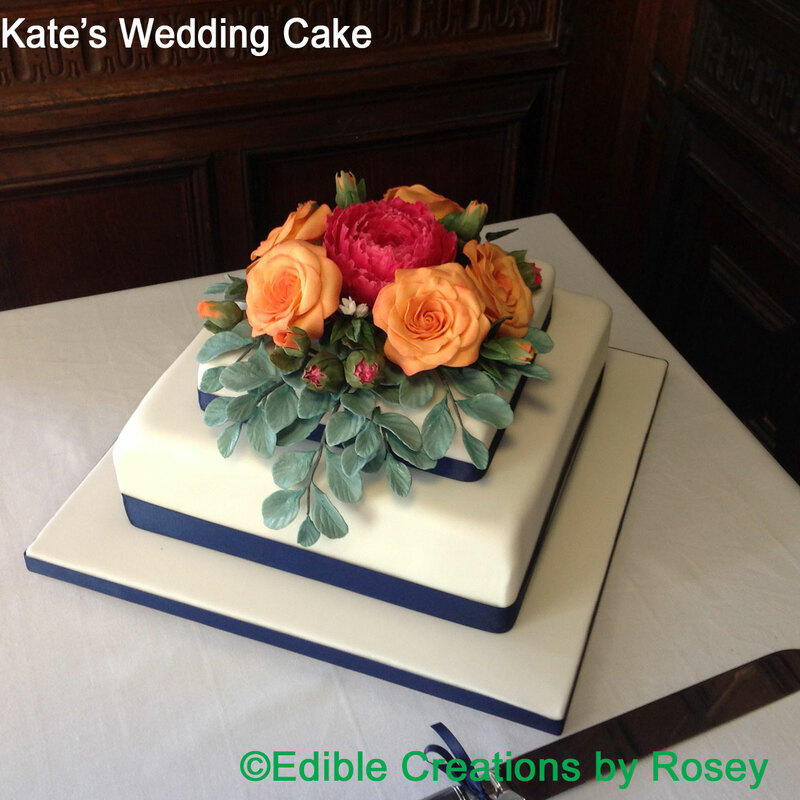 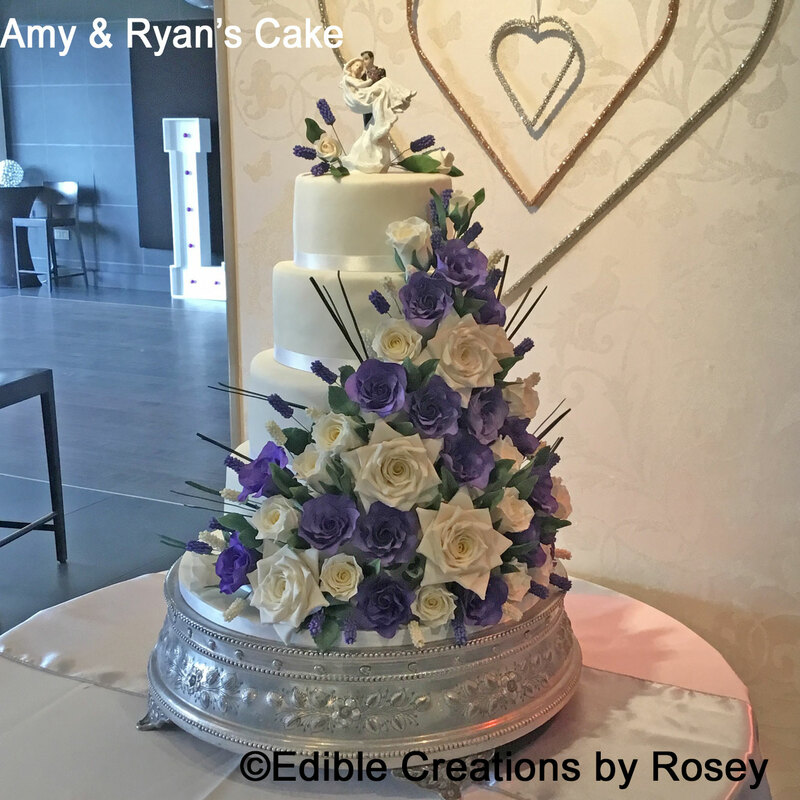 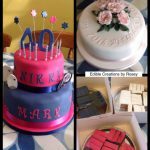 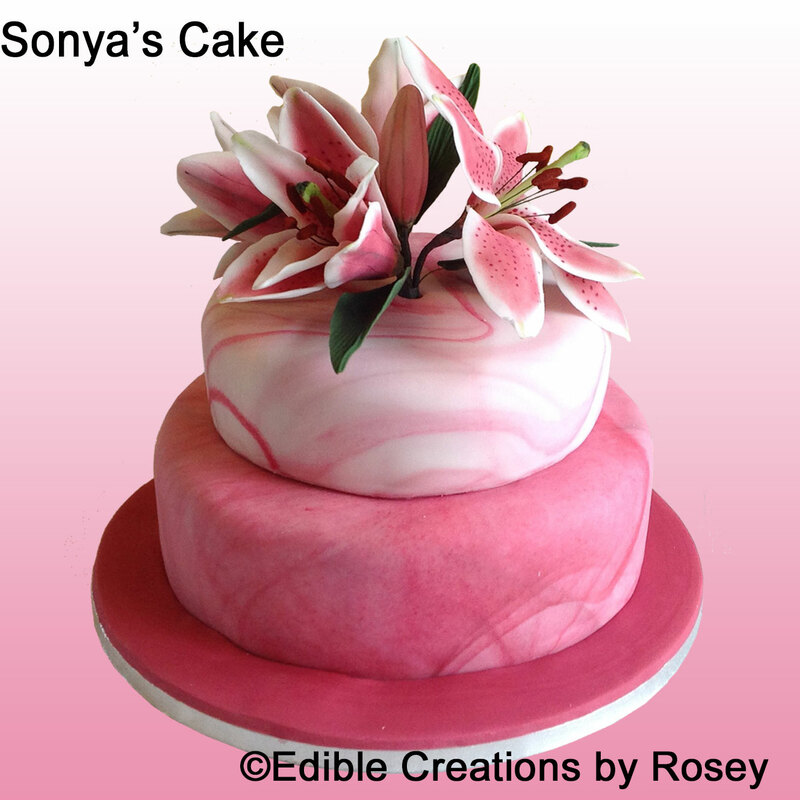 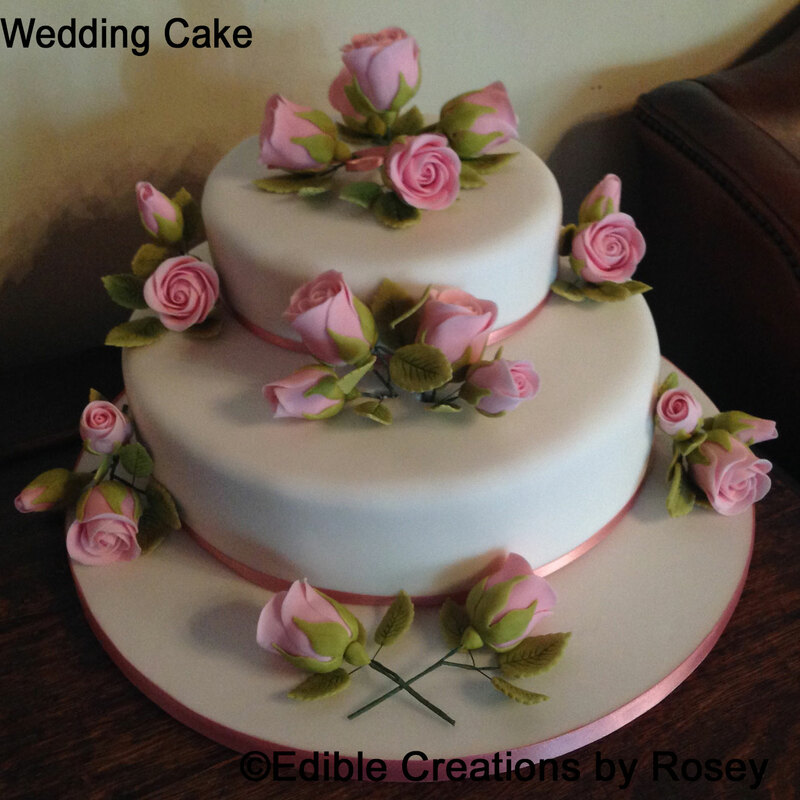 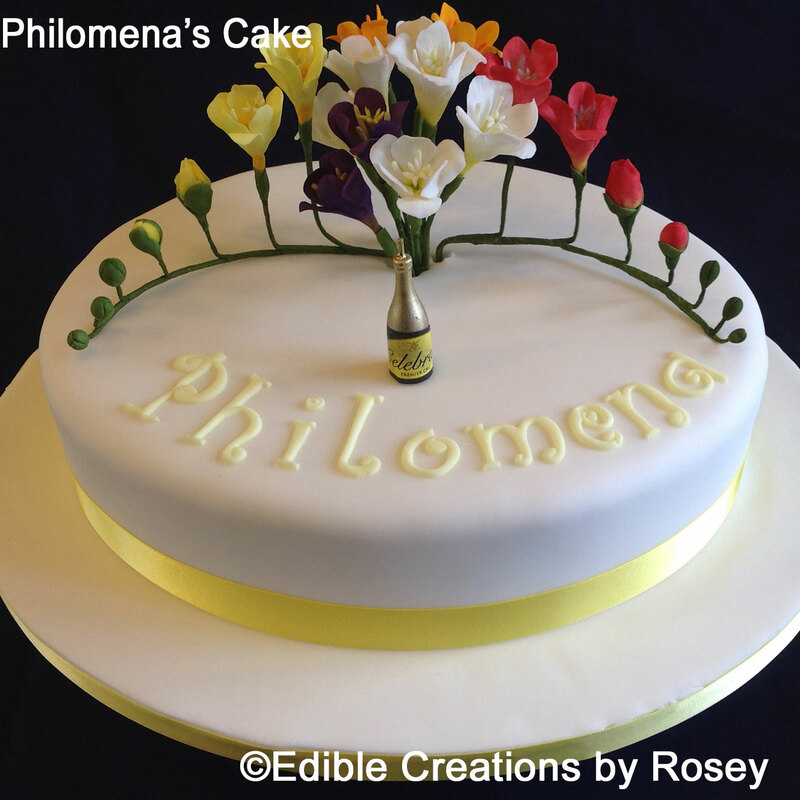 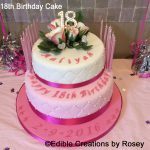 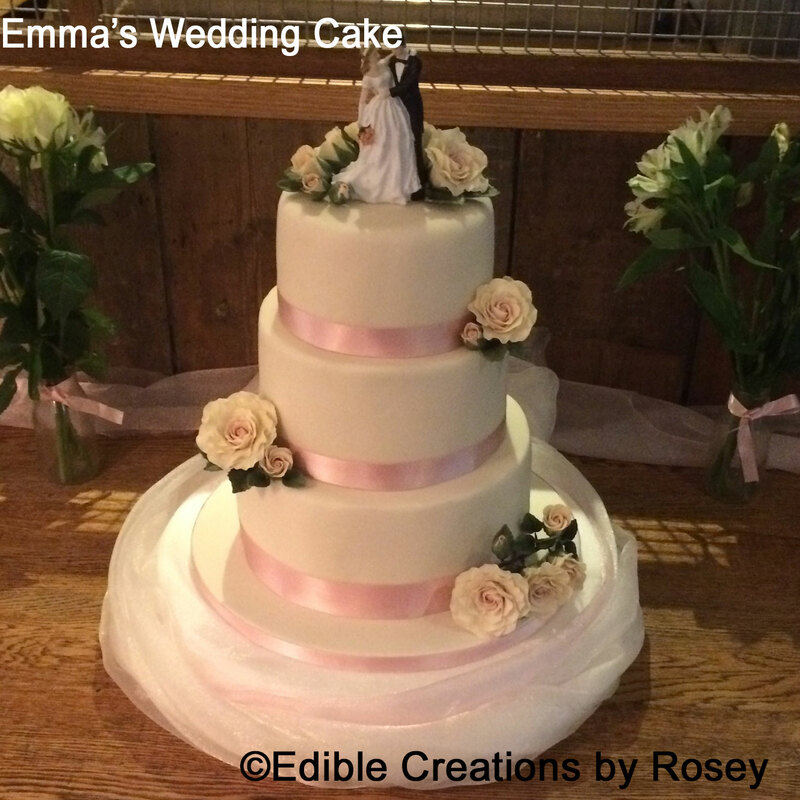 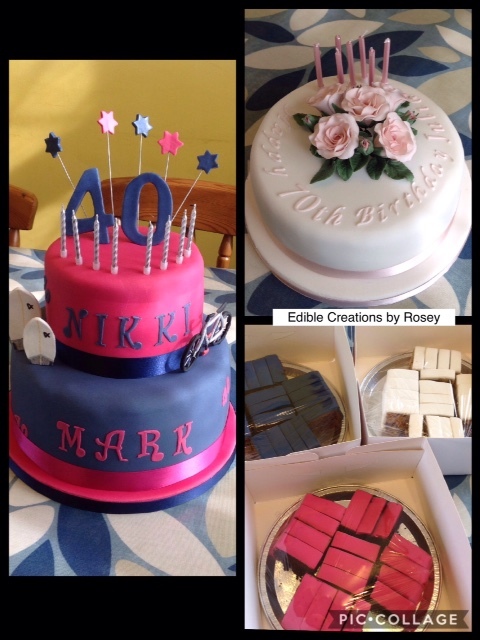 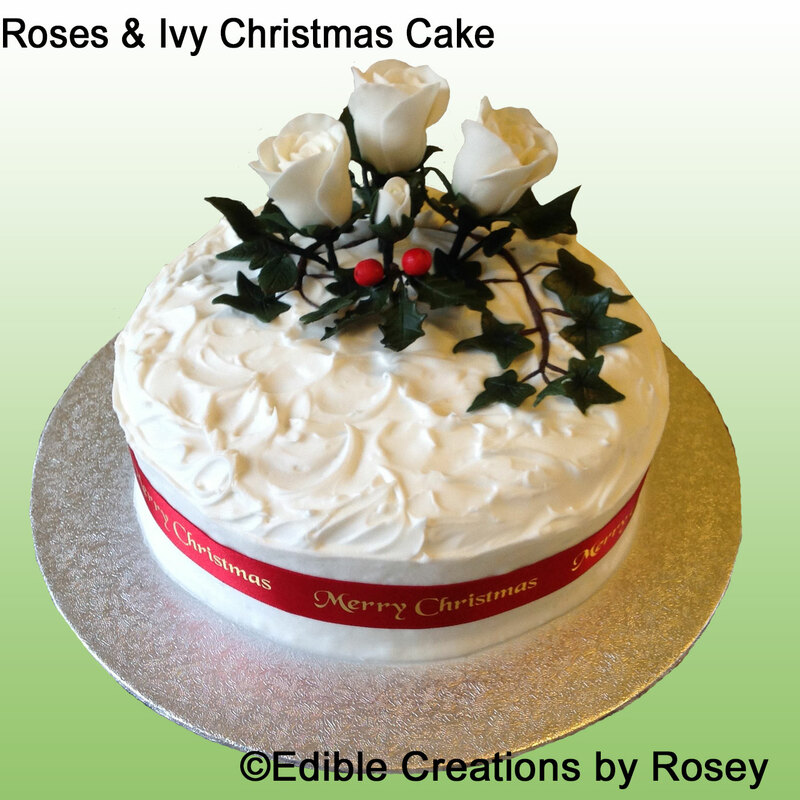 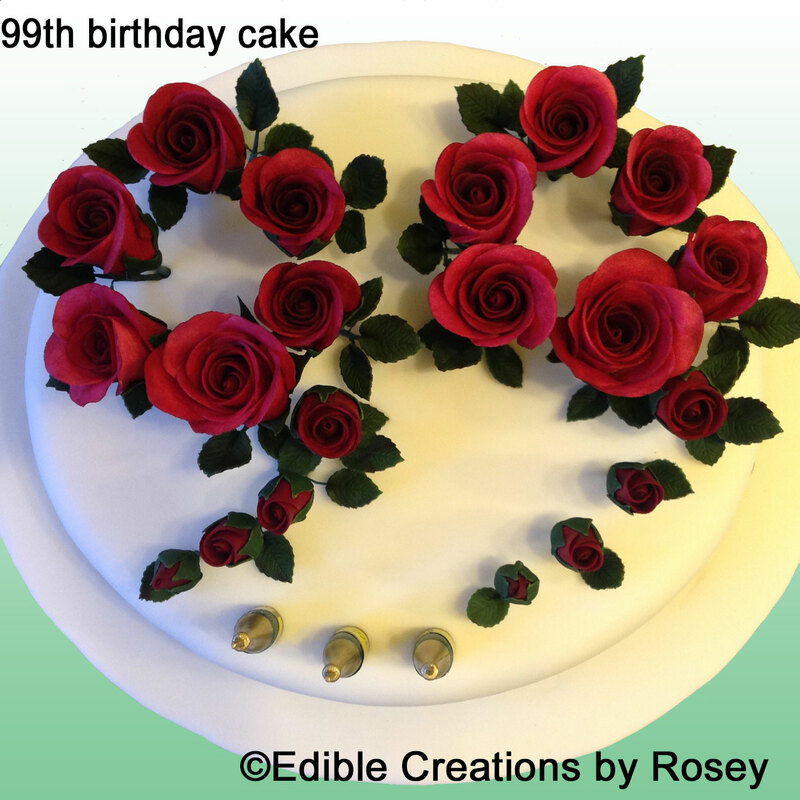 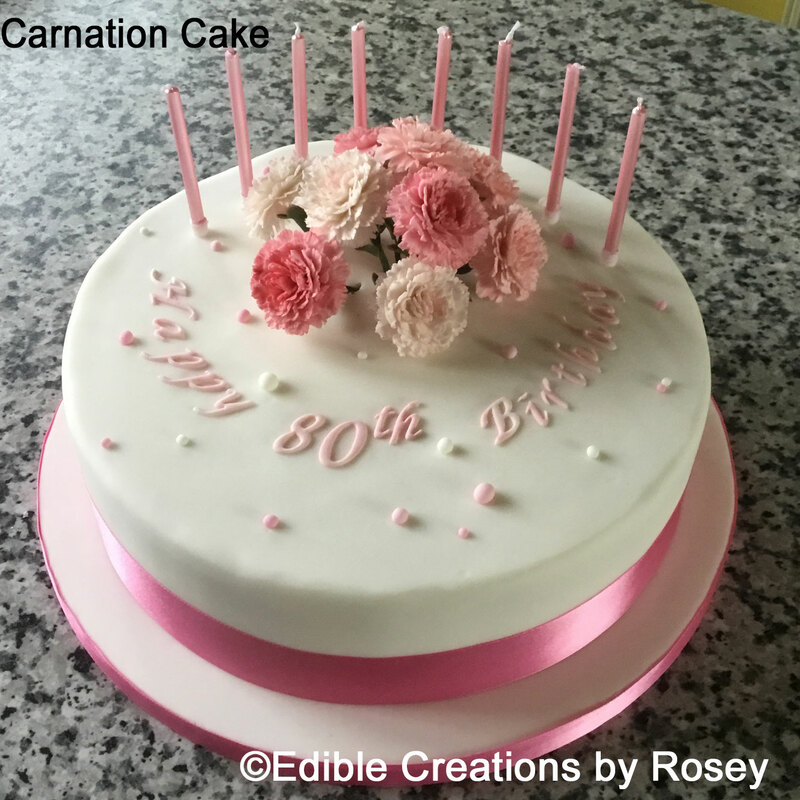 ‘Edible Creations by Rosey your creations the artistic flowers your tasty cakes are amazing thank you so much for your design you made my daughters day we all loved it I will always come to you for all my events as you’re absolutely fabulous & your prices are good too. 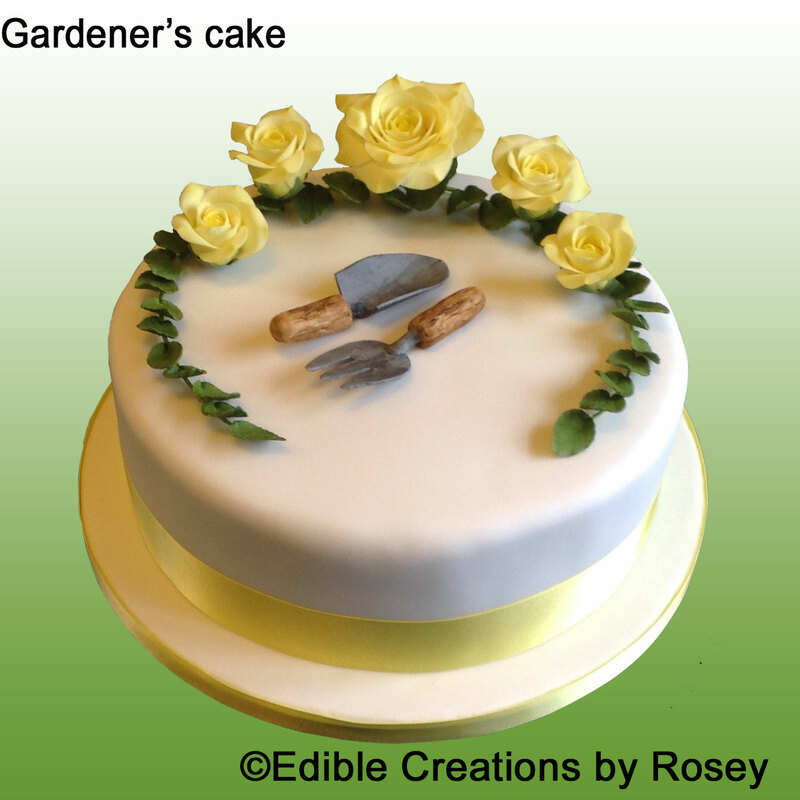 ‘The lemon cake [the ‘Gardener’s Cake’] that you created for our friend’s birthday was absolutely amazing, a work of art, so I didn’t hesitate to ask you to create another jaw dropping masterpiece for another friend’s birthday. 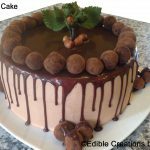 The second creation [the ‘Hazelnut Cake’] was black forest style chocolate cake and, like the first cake had such a wow factor in not just looks but taste too. 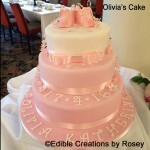 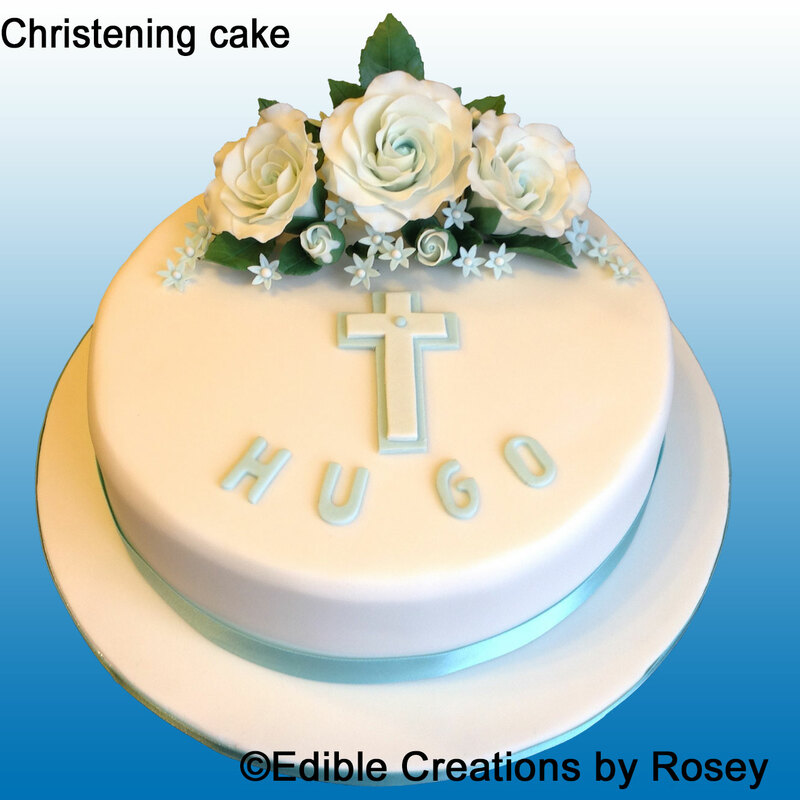 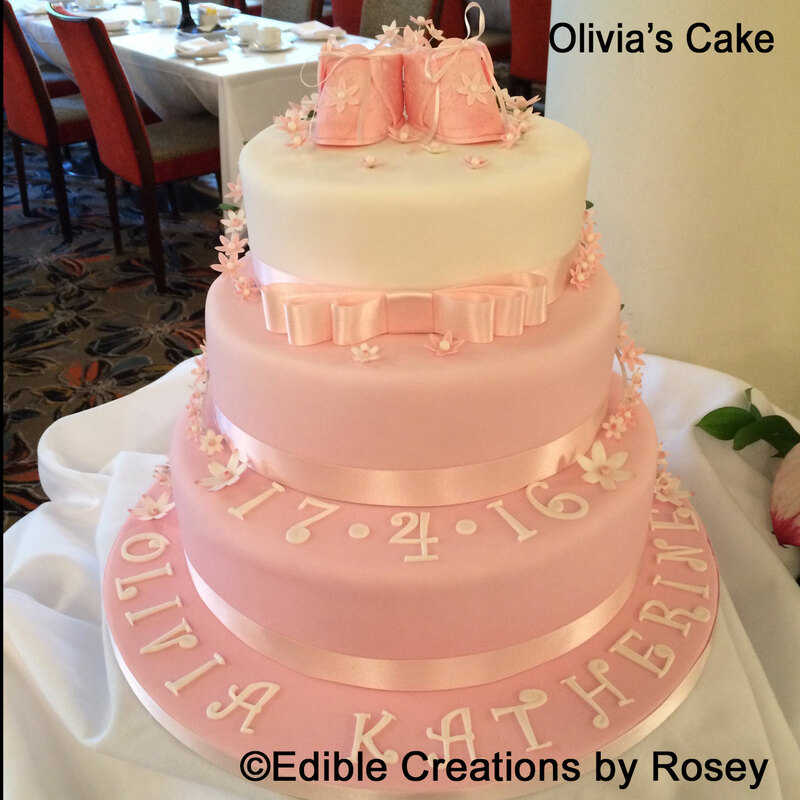 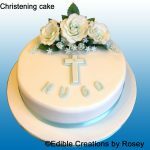 ‘Olivia’s Christening cake was a huge success! 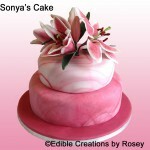 I cannot recommend Rosey enough, she certainly exceeded my expectations. 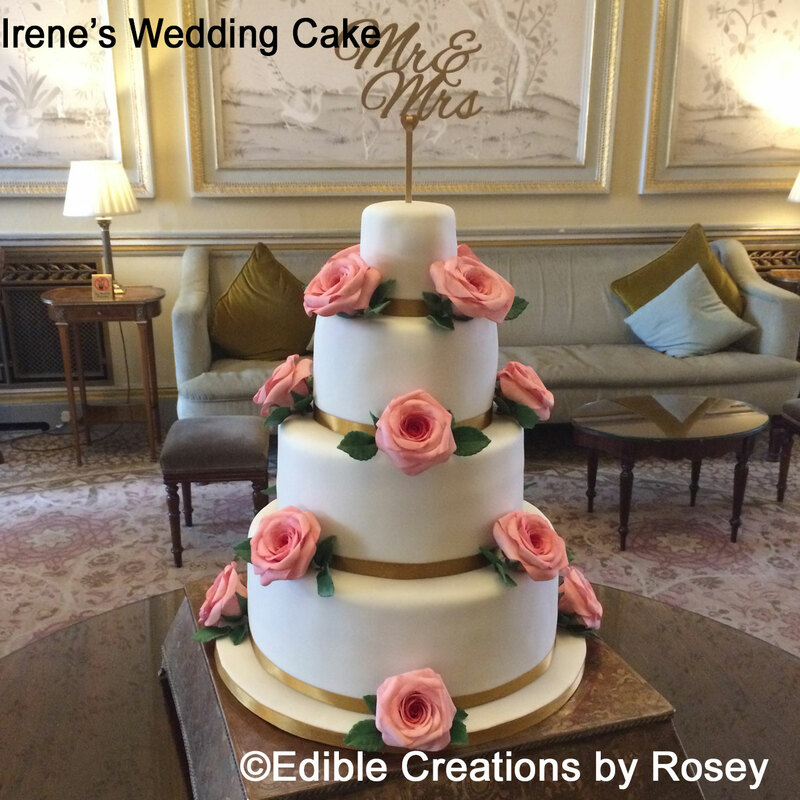 Right from the start, when I spoke to Rosey about design, size, cost and delivery, I was very impressed with her prompt organisation and commitment with preparing this beautiful cake. 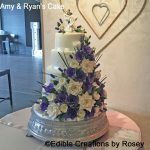 We arrived at the venue and were overwhelmed with her creation, which had been delivered, set up and detailed instructions left with the staff. I felt it was a great shame cutting into it but I must say it was simply delicious and we very much enjoyed eating it too. 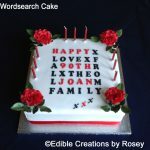 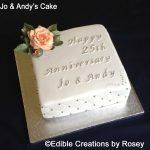 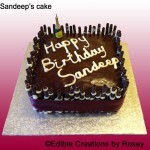 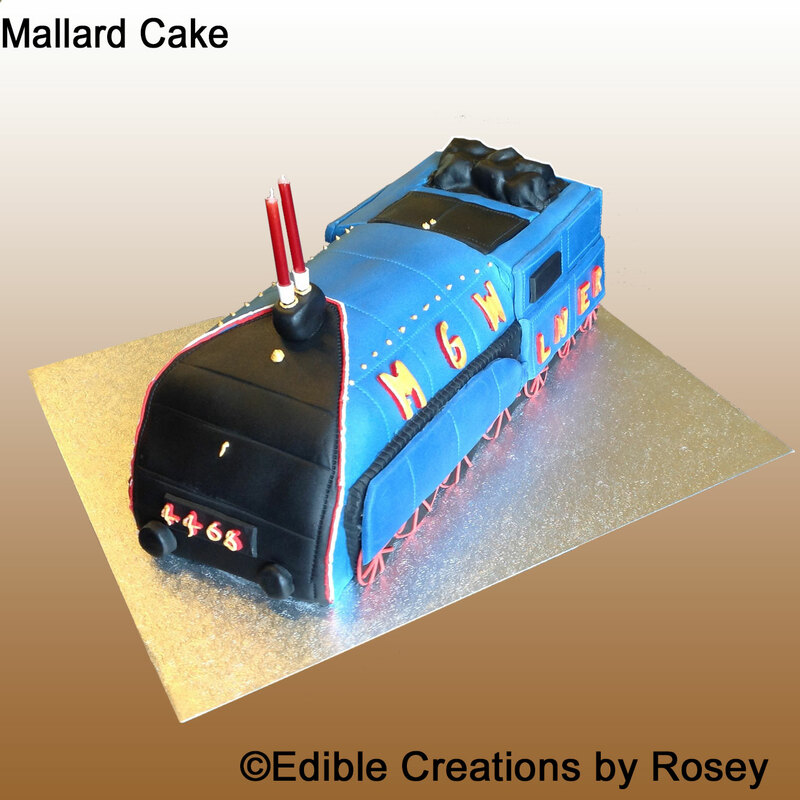 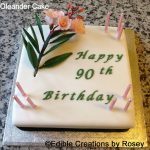 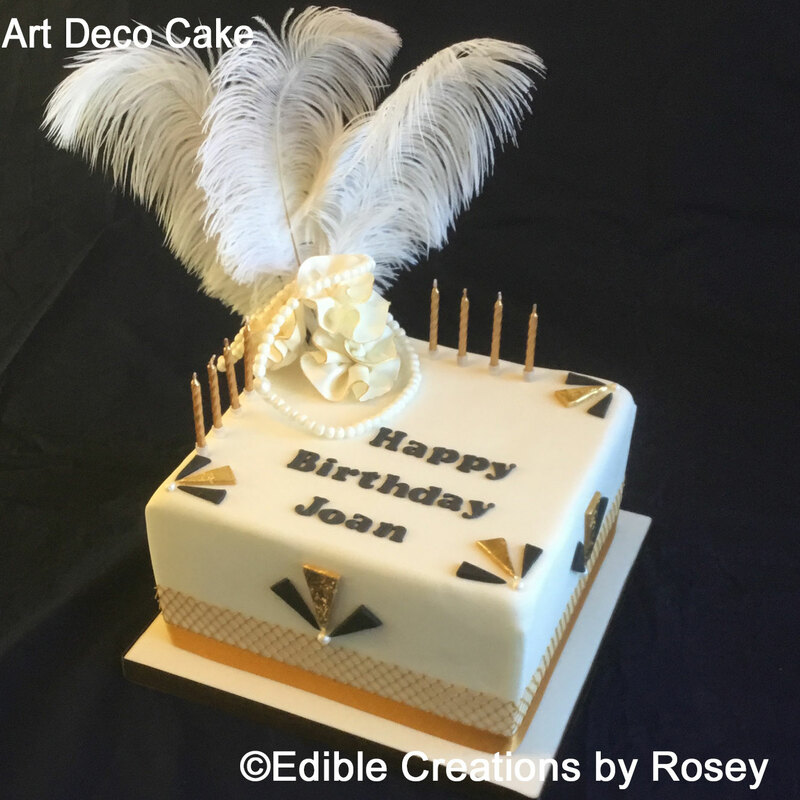 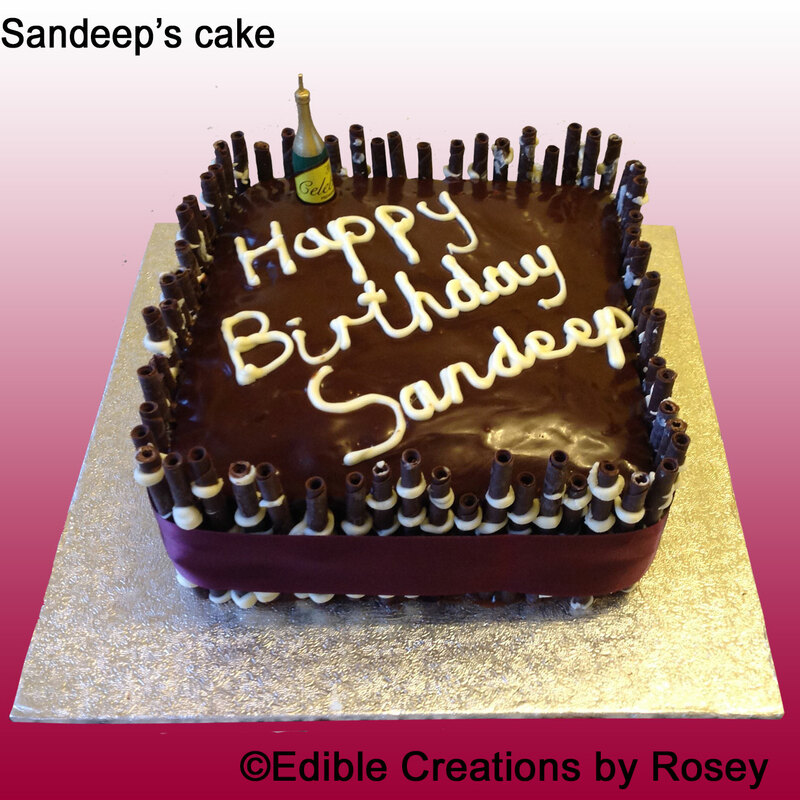 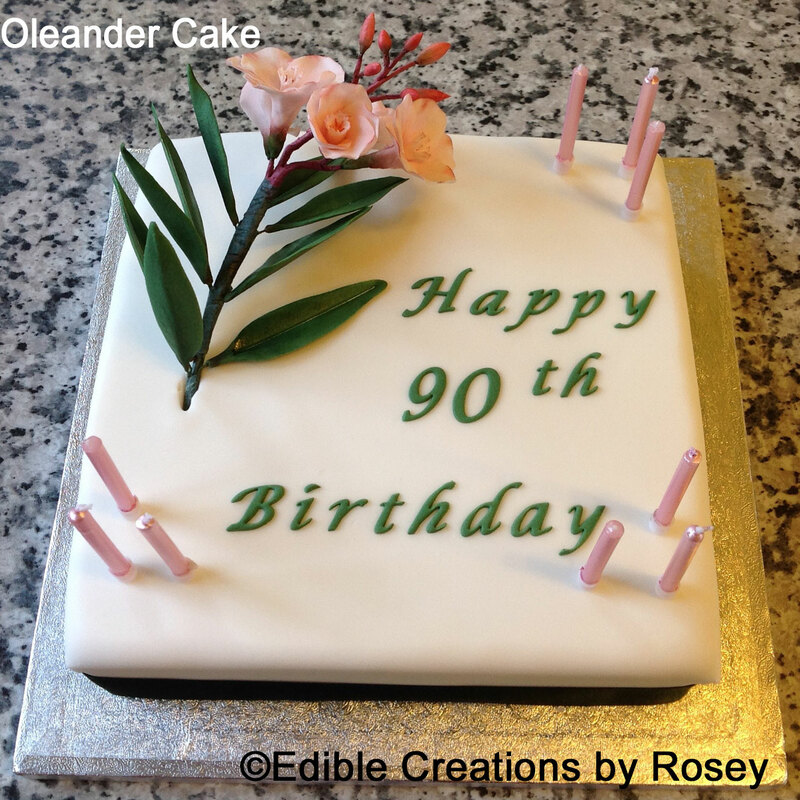 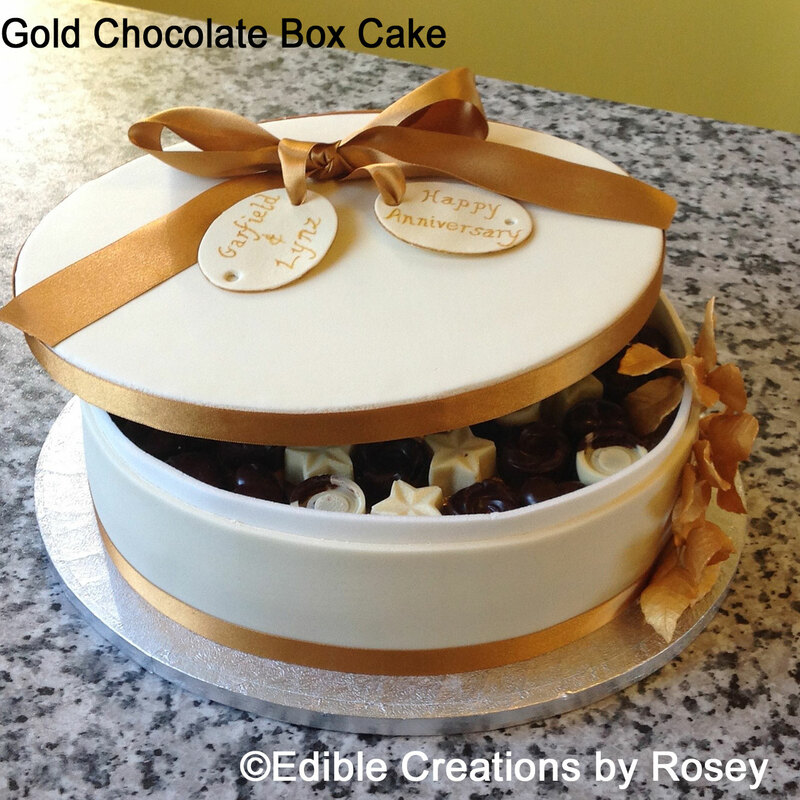 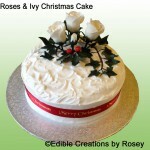 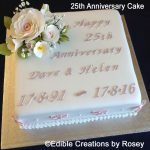 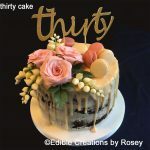 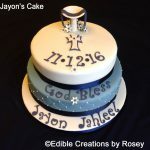 I very much look forward to ordering more cakes made by Edible Creations by Rosey.